sec·tion . the portion of a maxillofacial prosthesis that serves to fill a defect as a part of the prosthesis. space : a delimited, three-dimensional region; physical space independent of what occupies it—see DENTURE S., INTERPROXIMAL S., INTERRADICULAR S., RETROMYLOHYOID S.
1splint 1: a rigid or flexible device that maintains in position a displaced or movable part; also used to keep in place and protect an injured part 2: a rigid or flexible material used to protect, immobilize, or restrict motion in a part—see ANDERSON S., CAP S., ESSIG S., FUNCTIONAL OCCLUSAL S., GUNNING’S S., INTERDENTAL S., KINGSLEY S., LABIAL S., LINGUAL S., PROVISIONAL S., RESIN-BONDED S., SOFT S., SURGICAL S., WIRE S.
sta·bil·i·ty 1: that quality of maintaining a constant character or position in the presence of forces that threaten to disturb it; the quality of being stable; to stand or endure 2: the quality of a removable dental prosthesis to be firm, steady, or constant, to resist displacement by functional horizontal or rotational stresses 3. resistance to horizontal displacement of a prosthesis—see DENTURE S., DIMENSIONAL S., OCCLUSAL S.
stent [Charles R. Stent, English dentist, 18? ?-1901]: eponym for any supplementary prosthesis used in conjunction with a surgical procedure to keep a skin graft in place; often modified with acrylic resin or dental modeling impression compound that was previously termedStent’s mass; also refers to any device or mold used to hold a skin graft in place or provide support for anastomosed structures— see NASAL S., SURGICAL S.
Prothero JH. 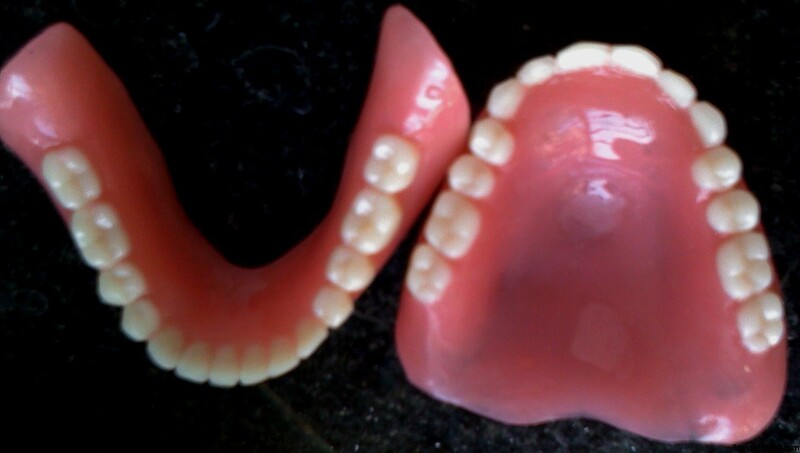 Prosthetic dentistry. 2nd ed. Chicago: Medico-Dental Publishing Co., 1916:332.
stress : force per unit area; a force exerted on one body that presses on, pulls on, pushes against, or tends to invest or compress another body; the deformation caused in a body by such a force; an internal force that resists an externally applied load or force. It is normally defined in terms of mechanical stress, which is the force divided by the perpendicular cross sectional area over which the force is applied—see COMPRESSIVE S., SHEARING S., TENSILE S.